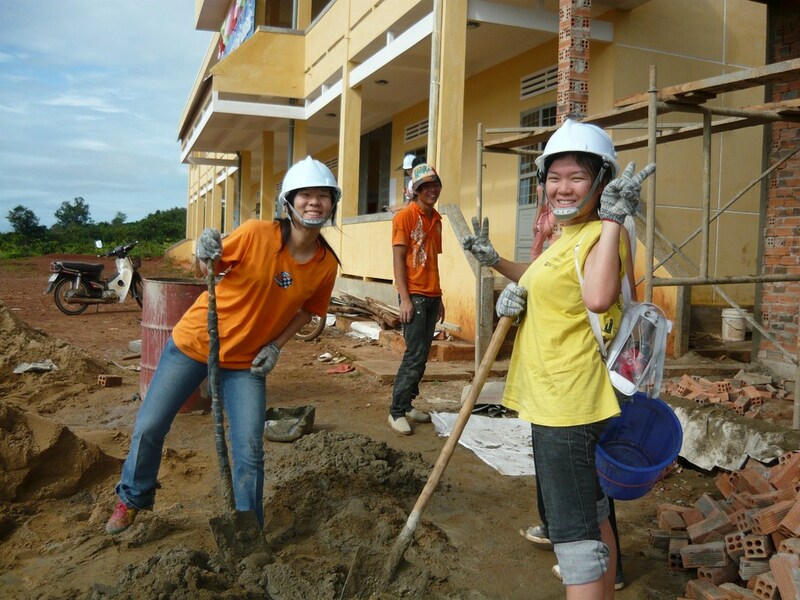 Youth Project is a 3rd project of ECO Vietnam Group, conducted in Gia Bac, Di Linh District, Lam Dong Province. The project was started from 9/2010 and officially took place from 19 to 11/31/2011. EVG Partner: Hwa Chong Junior College (HCJC). 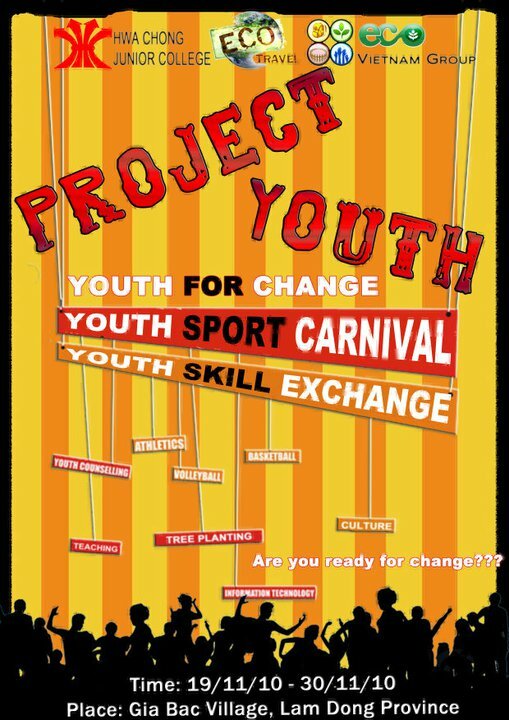 The students involved in the project HCJC Youth are a very young, from 17-19 years old. This trip was also the first time that you are known Gia Bac, and Vietnam. During the project, they had helped to build a computer room for a local school. Heleped local people collect fresh coffee. 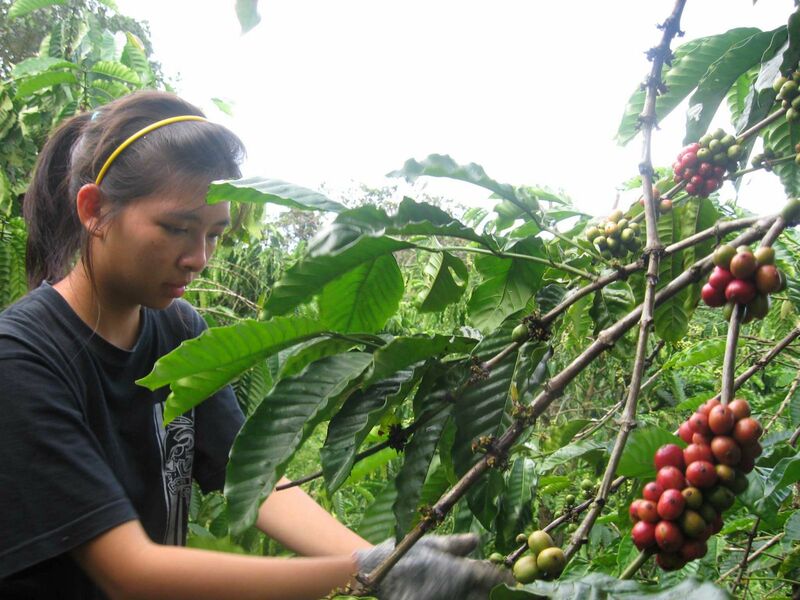 Everybody was so excited with this experience and could understand how hard the work of Vietnamese farmer is. 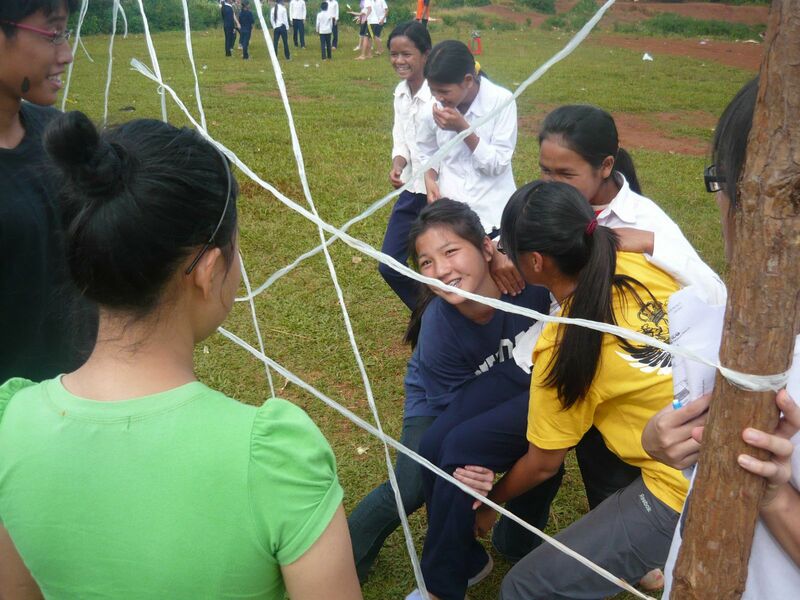 Joining in sport festival with Giabac students. 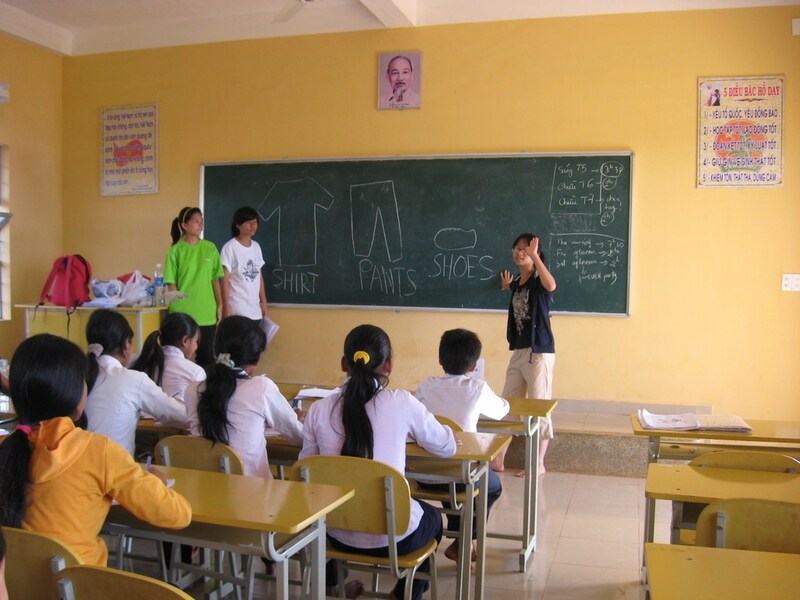 Teaching English is one of the most memoriable activity, as for both the group and the students of Giabac. Youth project is done with a desire to motivate students in Gia Bac to access better education, to reach higher levels of education through teaching English and computer room construction, distribution the same building organizations active lifestyles for young people and cultural exchanges and contribute to preserve the traditional culture of Gia Bac. 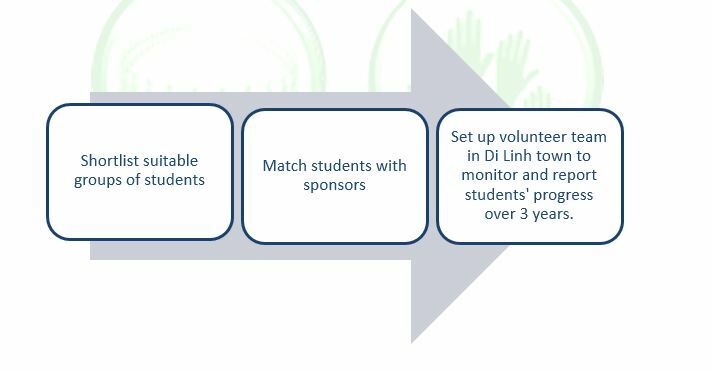 Youth Project in collaboration with EDU project to build a computer room for Gia Bac Secondary School, worth 100,000,000 million with full equipment, computers. This is a first major step promises to help improve the quality of local education here, as well as promise a belief that GiaBac will eventually constantly evolving, no longer a wilderness, isolated more isolated.